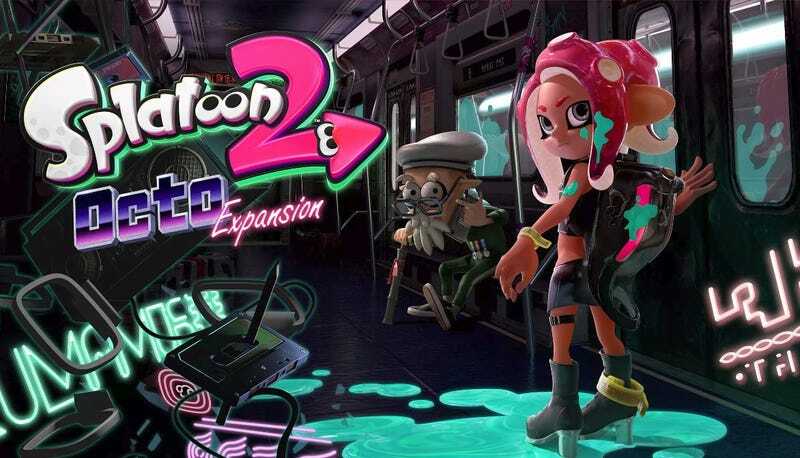 Splatoon 2's Octo Expansion DLC will be available tomorrow evening, June 13, Nintendo said at E3 today. The expansion lets you play as an Octoling in multiplayer, but first, you have to make your way through a series of tricky single-player challenge levels. It’s $19.99.